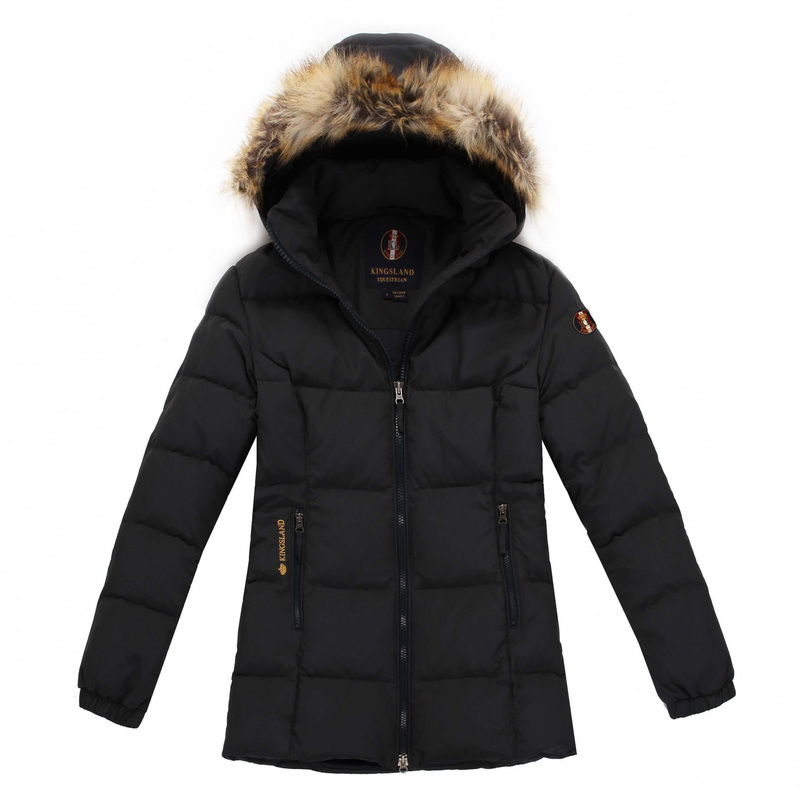 Electra jacket ideally suited to women's silhouettes made of breathable and waterproof material. 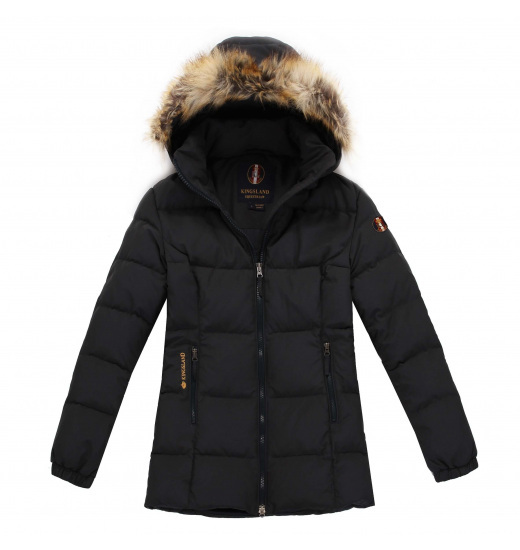 Deep hood finished with faux fur and highly fastened collar perfectly protect against adverse weather conditions. It has two roomy pockets. Keeps warm perfectly.